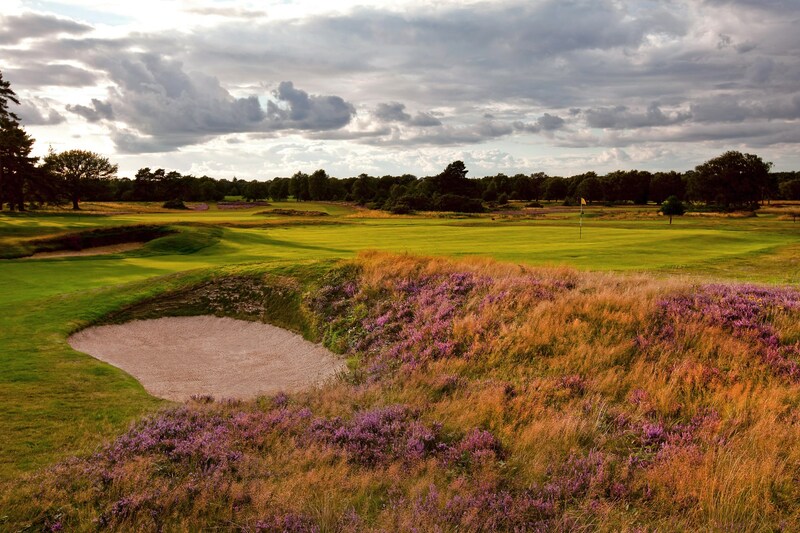 Walton Heath’s Old Course has featured in the World’s Top 100 rankings every year since their inception in 1938. The course designer, Herbert Fowler, liked to test the extent of the golfer’s repertoire of shots. 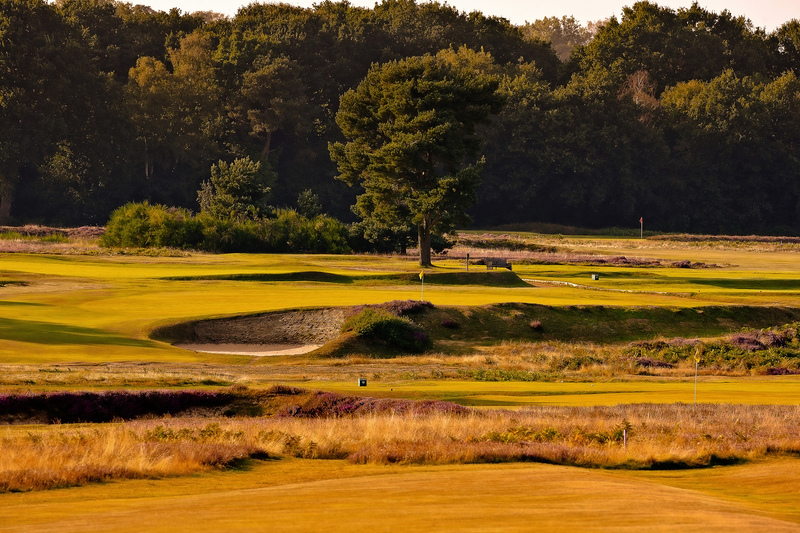 The Old Course has many demands, but its greater length means that more “Scottish shots” are likely to be needed in this Surrey haven. 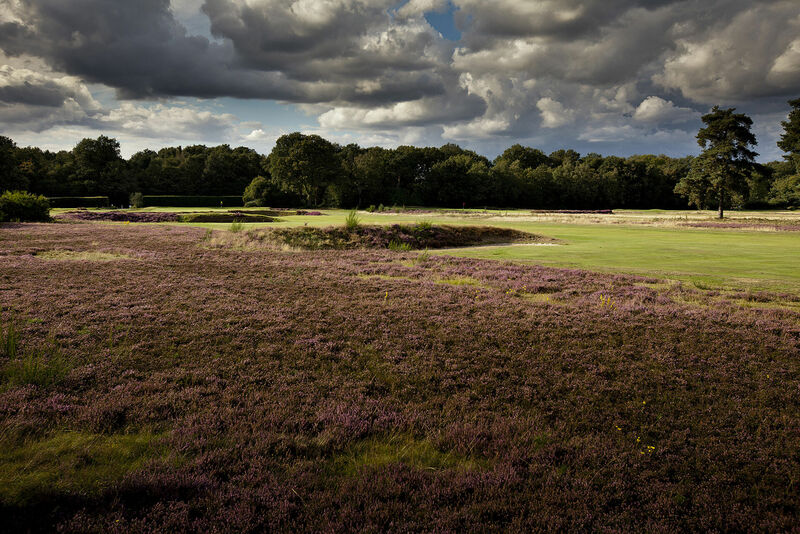 When you do reach the greens, they are large, hard, fast, and true. 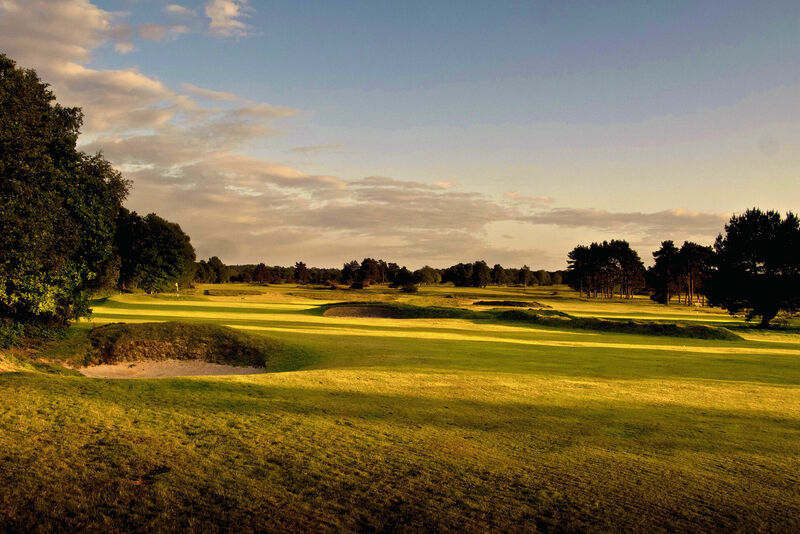 THIS IS A PAR 72 CHAMPIONSHIP COURSE THAT STRETCHES TO 7406 YARDS, THOUGH A MORE ACCOMMODATING 6786 YARDS OFF THE DAILY TEES. MOST OF THE YARDAGE WILL SEEM TO HAPPEN IN THE FIRST SIX HOLES, WHICH IS AS TOUGH A START AS YOU WILL FIND. 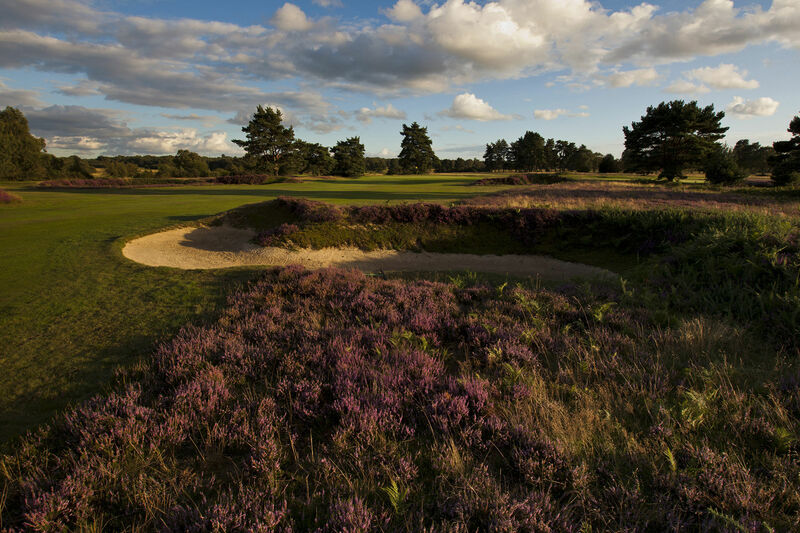 THE FAIRWAYS OFFER THE KIND OF TEXTURE THAT ONLY GEOGRAPHY, MATURITY, AND PROFESSIONAL CARE CAN DELIVER: DEEP, FIRM, SPRINGY, AND HALLOWED FROM THE GIANT FOOTSTEPS THAT WENT BEFORE OUR OWN – THOSE OF JACK, TOM, LEE, JOHNNY, ERNIE, SEVE, NICK AND SANDY, TO NAME A NOTABLE FEW. TOM WEISKOPF RECKONS THE CLOSING SEQUENCE IS AS GOOD AS ANY. 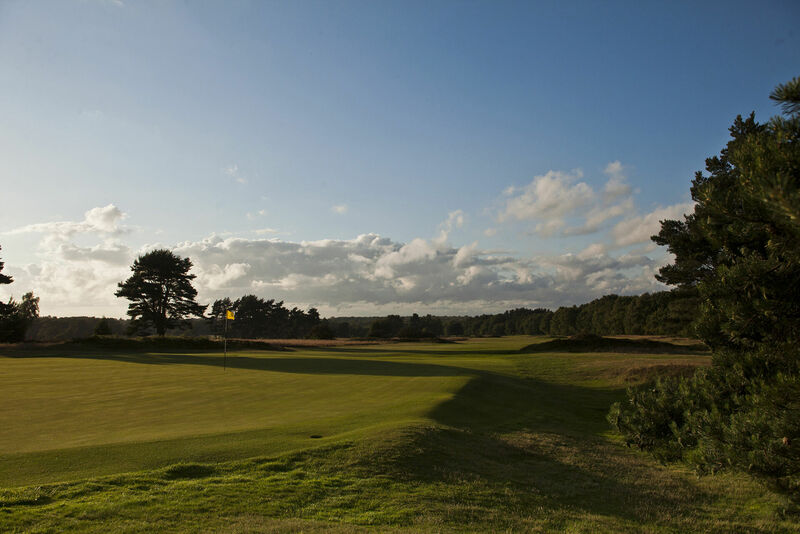 IT STARTS AT THE 13TH WITH A STRONG 548-YARD PAR FIVE CURVING TO THE RIGHT, CLEVERLY BUNKERED ON THE WAY TO A GREEN THAT DEMANDS CLOSE AND RESPECTFUL ATTENTION. THE 16TH IS THE FAVOURITE OF MANY MEMBERS. 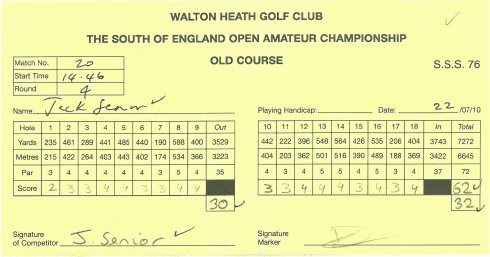 YOU MAY THINK YOU HAVE IT AT YOUR MERCY AFTER TWO GOOD SHOTS; MORE OFTEN THAN NOT YOU WILL BE REMINDED THAT THE OLD COURSE DOESN’T COMPLY. 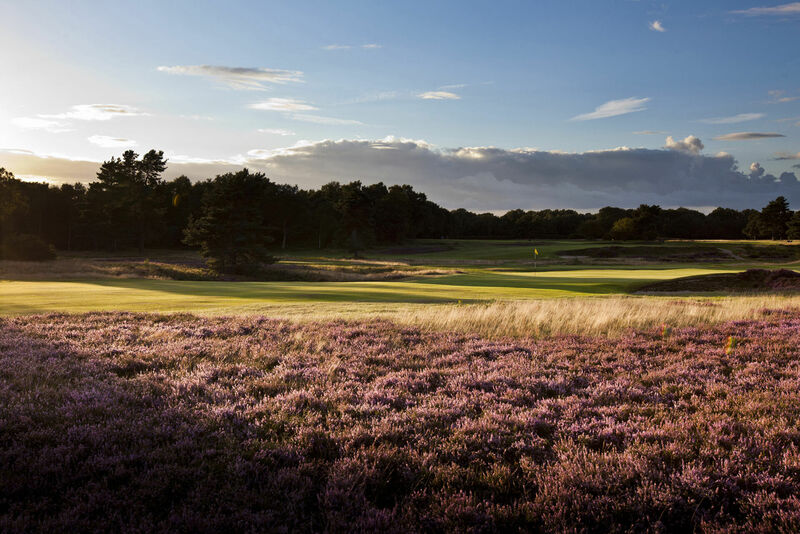 IF YOU LOVE GOLF WITH ITS ENDLESS FRUSTRATIONS AND REWARDS, YOU WILL LOVE THE OLD COURSE AT WALTON HEATH, FOR IT IS THE EPITOME OF GOLF – UNDER A BIG SKY, ON BARELY TAMED HEATHLAND, AND REQUIRING FINESSE AND STRENGTH (OF MIND AND BODY) IN EQUAL MEASURE.